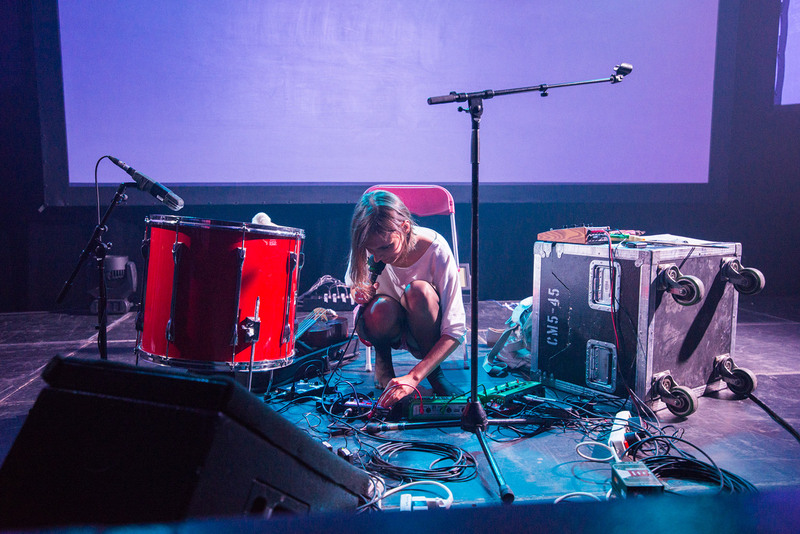 MUTEK is pleased to actively contribute to addressing greater parity in its artistic field. MUTEK was proud to announce its participation in the official announcement of the Canadian partners involved with the Keychange project, an initiative aimed at the empowerment and professional development of female artists, innovators and cultural workers in the field of digital arts and electronic music at the Office of the High Commission of Canada to the United Kingdom in London on February 26. 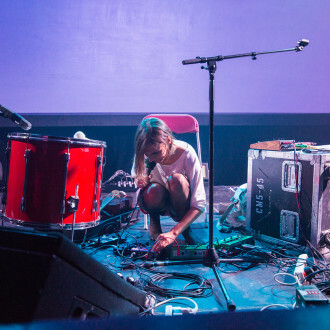 Keychange brings together six European festivals and is initiated by the PRS Foundation in the United Kingdom, supported by the European Commission’s Creative Europe program. 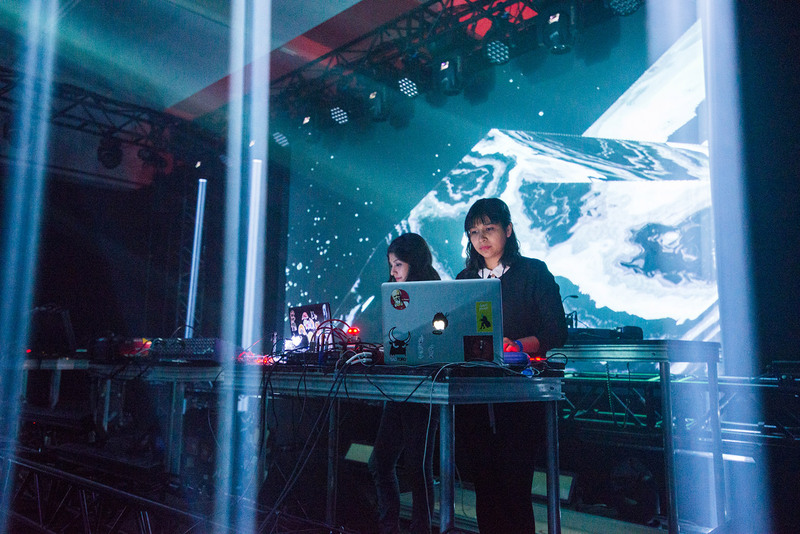 During its 2018 edition, which will be held from August 22 to 26, the MUTEK Montréal festival will host artistic showcases featuring female artists, and a two-day symposium featuring creative laboratories, workshops and discussions. ” Conscious for many years of the low participation statistics of women in the digital arts, electronic music and in the broader spectrum of music festivals in general, MUTEK is pleased to actively contribute to addressing greater parity in our artistic field, ” says its artistic director Alain Mongeau. The complete program of the MUTEK 2018 edition will be unveiled later this spring. MUTEK Barcelona edition 9: April 7-10 including the presentation of 5 performances from Québec and Canada Alexandre Burton & Julien Roy (artificiel) — Three Pieces With Titles, Alexis Langevin-Tétrault — Interférences (String Network), Herman Kolgen — Train Fragments, Kara-Lis Coverdale, Lucas Paris — AntiVolume IN/EXT. Presented with the support of the Conseil des arts et des lettres du Québec and the Embassy of Canada in Spain. 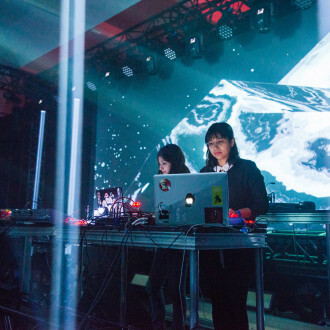 The MUTEK festival has taken place in Montréal since 2000 and has distinguished itself as an international rendezvous for original and avant-garde programming. In terms of content, the festival’s range strives to be diverse, with interests in both the experimental and the playful sides of digital creativity. MUTEK’s programming intends to create a sonic space that can support innovation in new electronic music and digital art. MUTEK is also in Mexico, Barcelona, San Francisco, Buenos Aires, Dubai and Tokyo.